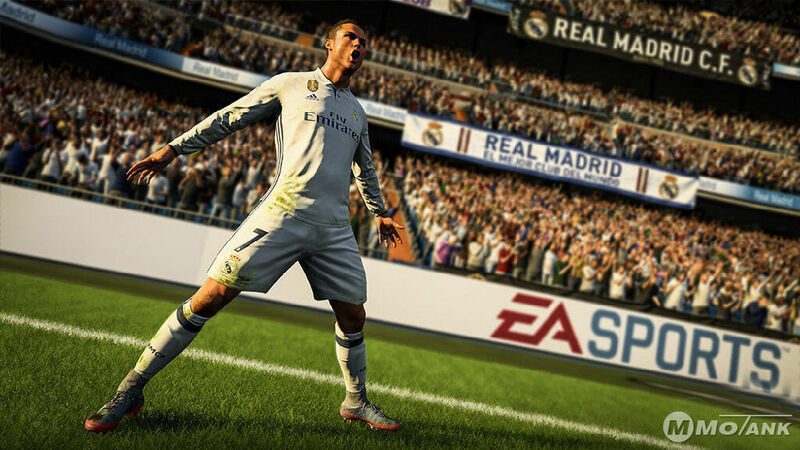 EA has never failed to allure its broad customer base, and this spirit is dished out every year with the launch of FIFA. Let’s be very honest. This franchise has already provided numerous classy features in the previous versions. So apparently, FIFA 18 does not represent any significant overhaul. However, there is a very fine touch of ‘robustness’ in the latest release which provokes the fans to crave for it. The most obvious and observable graphical enhancements revolve around its new lighting system which adds a whole new feeling to the game. Regardless of the environment, your players are sweating in; the robust lighting is perfect to lift up the realistic experience. People often ignore the importance of stadium and public. Well, it has been revitalized extensively, making your experience livelier. Unlike old versions of FIFA, this one offers a unique arrangement and crowd enthusiasm as you drift between an array of venues. For instance, African crowd is quite different from the European one, and the case is not quite discreet when it comes to the stadium. FIFA 18 makes you feel the liveliness of the crowd while sitting on the other end of the screen. This franchise has always surprised us in the domain of motion capturing. In this version, the running styles of Ronaldo, Sterling, and Robben have been caught quite accurately. This factor is crucial for blowing life into the game, and that is where EA has always surpassed its competitors. The motion system has been overhauled to provide an unparalleled dribbling experience. They have strengthened the force of friction on the ground, preventing players from falling while executing a freaking set of skills. It might take a bit for you to get used to because the speed gets a bit slower, but what is offered against this con, is truly exceptional.